The national budgeting process has been gender sensitized but that has somewhat failed to achieve the underlying objective of mainstreaming women empowerment in the process of resource allocation and utilization. 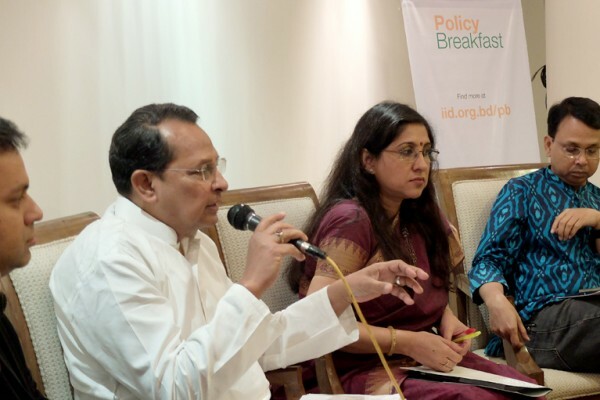 The 4th of IID monthly Policy Breakfast series held on 28 May 2015 at the Hotel Bengal Blueberry on Gender Budget and Women’s Empowerment in Bangladesh. Professor Dr Shirin Sharmin Choudhury, MP, Honorable Speaker of Bangladesh Parliament presented the Keynote. Ms. Khushi Kabir, Coordinator of Nijera Kori moderated the session. As usual the session began with a debate, and this time the motion was— “Does the Gender Budget Empower Women in Bangladesh?” Dr Nazneed Ahmed, Senior Research Fellow at Bangladesh Institute of Development Studies (BIDS) and Mr Sohel Rana, Program Coordinator at UN Women Bangladesh were the designated debaters. The debaters were followed by the audience who joined debate. Speakers for the motion argued the importance of gender budget, and how it is contributing to women’s empowerment by mainstreaming the gender concerns in development programs. 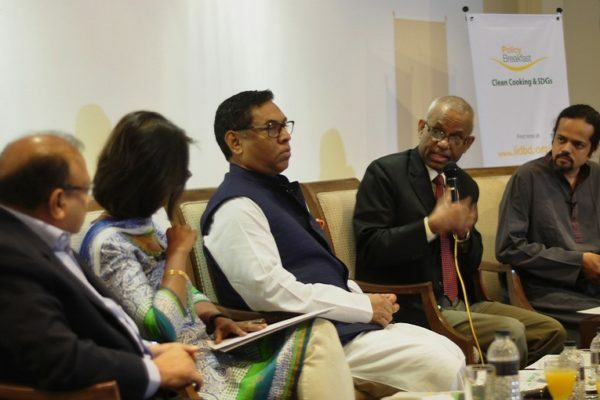 Speakers against the motion acknowledged the importance of gender budget, however argued that the current gender budget practice in Bangladesh is failing to ensure women’s empowerment. In the end, the house voted 16-to-17 against the motion, and highlighted future policy initiatives to ensure an effective gender budget mechanism for Bangladesh. For more pictures of this event click here. 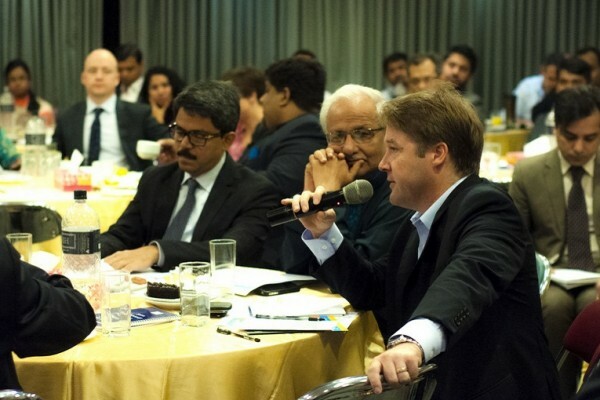 Should regional connectivity be Bangladesh’s foreign policy priority?